A typical day for many of us includes back to back calls and meetings, and it doesn't matter where you are, you’re expected to join and be on time. For the road warrior or remote worker that can often be tricky. Dialing into conference calls, fumbling between the calendar and dial pad, trying to remember long passcodes - not only is it a hassle, it can be downright hazardous.  That’s why we created Esna Agenda. 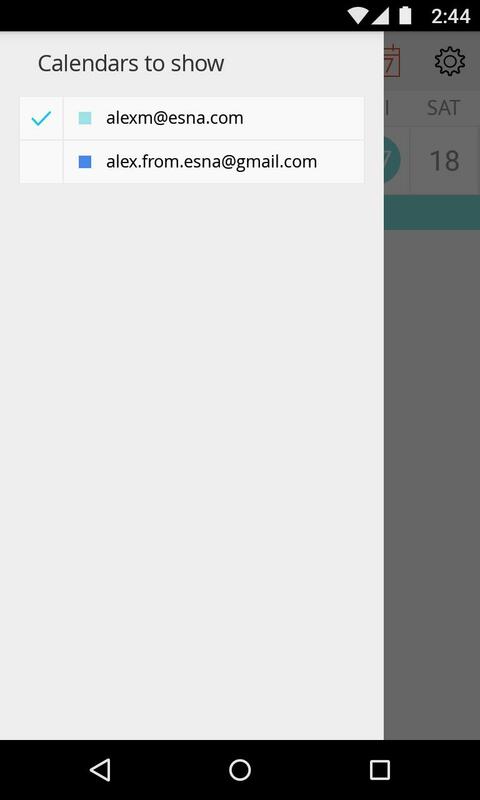 DIAL INTO CONFERENCE CALLS WITH JUST ONE CLICK - Nothing can be more frustrating dialing into a conference bridge and trying to remember and enter a meeting passcode on your smartphone. 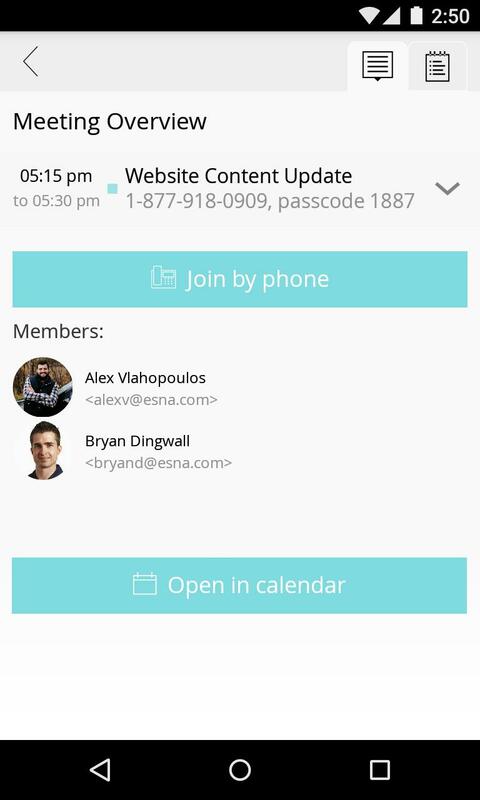 Esna Agenda makes it easy by dialing the right phone number and passcode for you. 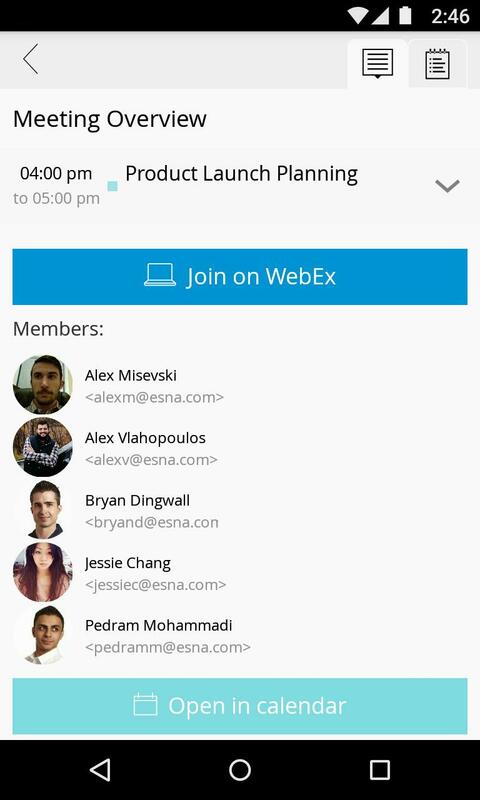 ONE CLICK TO JOIN WEBEX, SCOPIA, HANGOUT OR OTHER WEB MEETINGS - Esna Agenda makes it easy to join any web meeting right from your calendar. 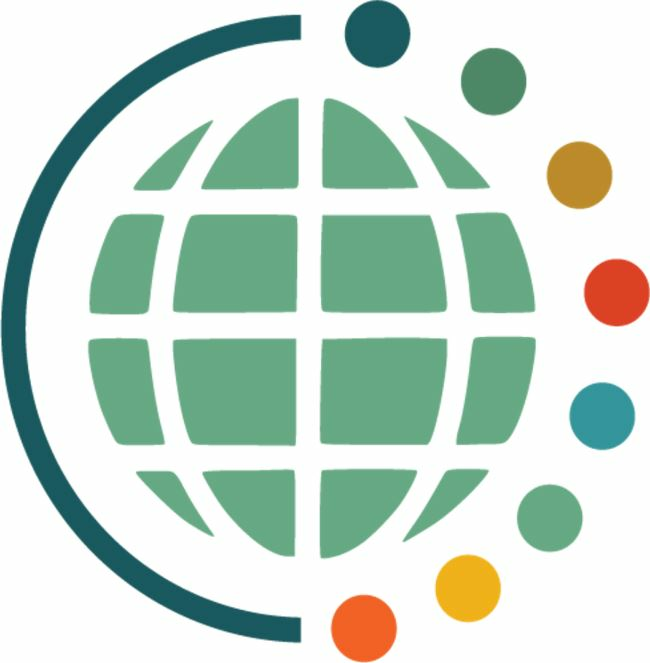 With a single click open and connect to your Hangout, WebEx, Scopia or other online meeting. 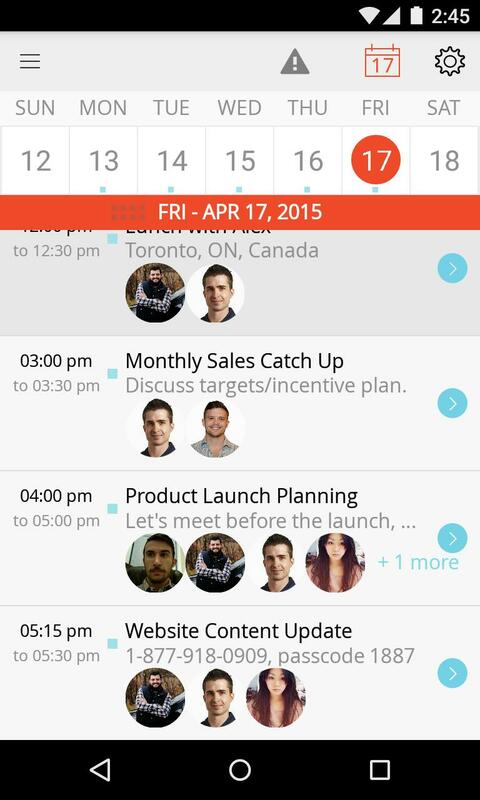 ABILITY TO SEE A COMPLETE PICTURE OF YOUR DAY - Esna Agenda keeps you organized by displaying your day’s events, meetings and calls. Agenda shows pictures of the people you are meeting with and sends you a friendly reminder before the start of each event. 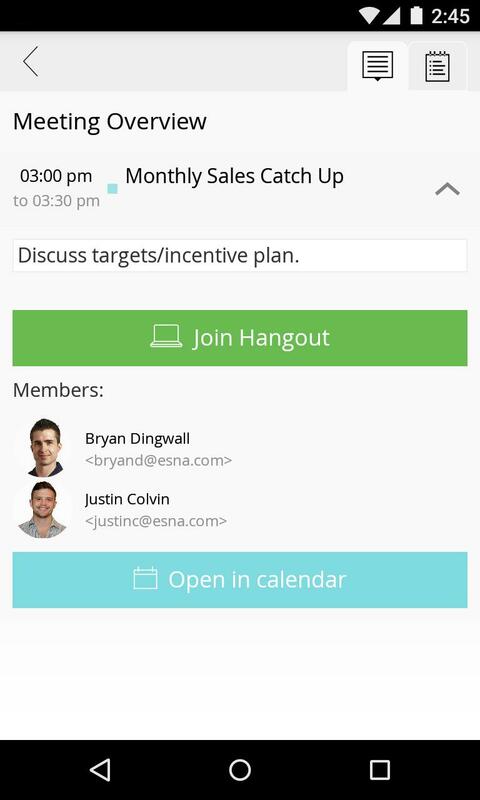 TAKE AND SHARE NOTES - Esna Agenda lets you conveniently take text or voice notes during your call or meeting. 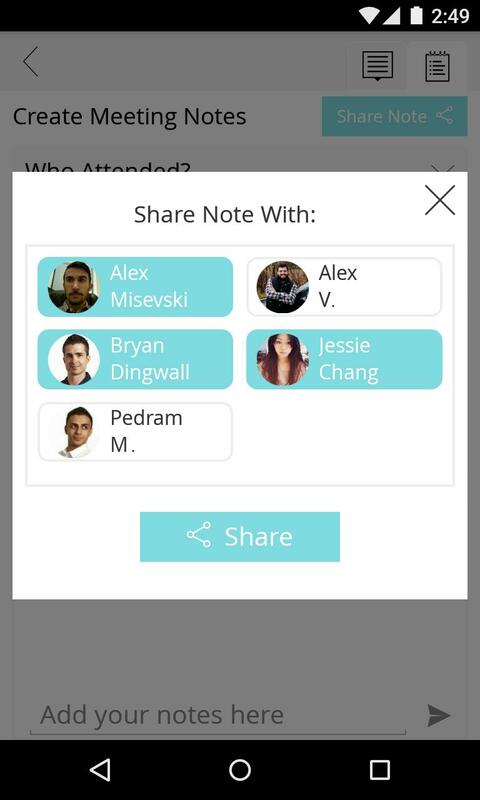 Once the meeting is over, select the invitees you want to share your notes with and Agenda will email them a copy. MANAGE MULTIPLE CALENDARS - For those that work from more than one calendar, Esna Agenda can display events from multiple calendars. Simply select the calendars you want to connect to Agenda with.